How crucial is IT to my business? While some business owners understand the role that IT plays in their business, for many it can be taken for granted to the point where IT systems work against your business goals. When some or all of your core business processes rely on systems to be online in order for you to provide service to your customers, you know your company depends critically on IT. These include order management, sales, billing, inventory management, communication, design, customer service, information, and many more. The amount of downtime you can tolerate before revenue generation is impacted will help you understand your reliance on IT. With this understanding, you are then able to make decisions on how to minimize interruptions to your business. What business risks exist that stem from my IT systems? Risk can stem from all areas of your business and must be lowered to acceptable levels. Risk from IT systems is no different and is something that is often overlooked by business owners stemming from a lack of understanding of the technical risks that exist. Technical risk must be assessed at least twice a year by the IT Manager/IT Director/CIO or other person in your company that has the responsibility for IT. It must then be understood how this technical risk translates to business risk, and effectively communicate this to business owners in order to make decisions on mitigation steps. These technical risks translate into business risk through the high probability of downtime, and cyber attack which can adversely affect your business’ ability to continue operating. 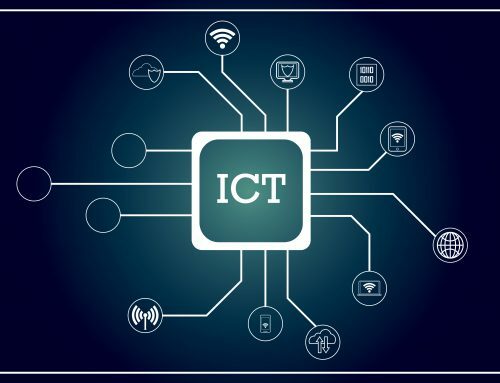 Business owners must take the time to understand both the degree of reliance on IT systems, as well as the risks that their IT systems pose to the continuity of their business. 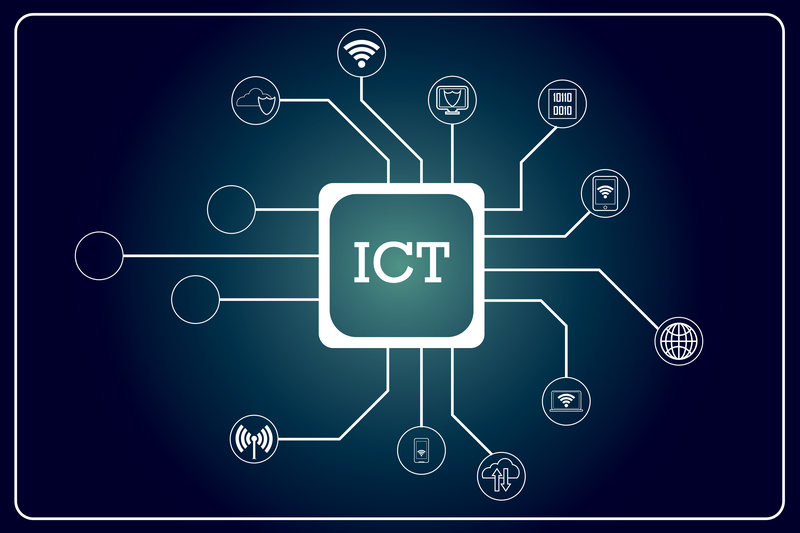 Whether you have an in-house member of staff with the responsibility for IT, or you outsource your IT management, there needs to be someone that understands the technical, operational and budgetary aspects of your business, advising and guiding your IT decisions.